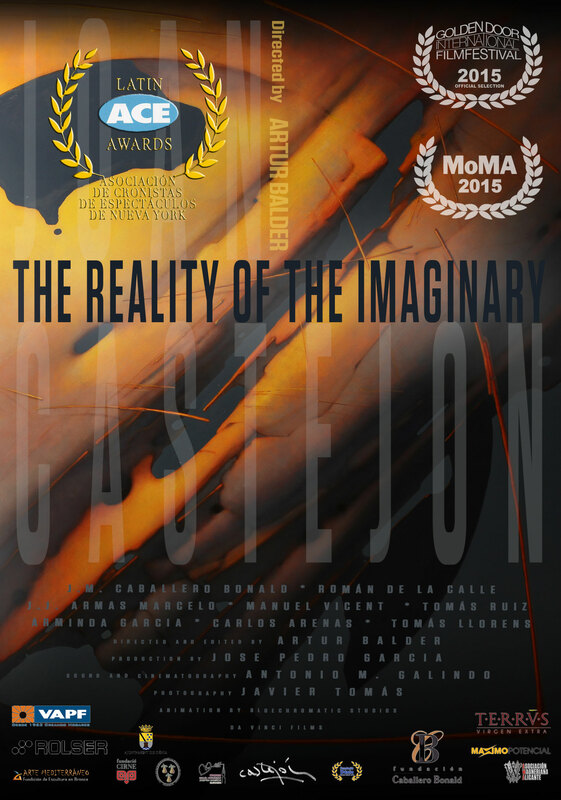 The Latin Entertainment Critics of New York have announced their award winners for 2015, crowning Best Documentary film award “The reality of the imaginary” directed and edited by Artur Balder. The film explains the life and deeds of Spanish artist Joan Castejón, his years in jail under Franco’s dictatorship and later years. “Vestido de Novia” as the Best Picture winner. The film, directed and written by Marilyn Soraya, tells the story of a couple that has been together. However, their love is tested when the past of the woman comes back to haunt her. The film takes place in Cuba and is the first feature film of Soraya, who previously directed a number of documentaries and shorts. The film was nominated for a Goya Award and was a winner at the Havana Film Festival. Nitsy Grau won the award for Best Opera Prima for her work on “Medardo,” a film that was inspired by the real life of Ecuadorian poet Medardo ángel Silva. Arturo Sotto Diaz was the recipient of the Best Director award for his work on “Boccaccerías habaneras,” another Cuban film. The film “Days of Grace” picked up to wins in the Best Actor and Best Supporting Actor categories for Tenoch Huerta and Carlos Bardem respectively. Famed actress Geraldine Chaplin picked up a win for her work on “Sand Dollars.” That film was the Dominican Republic’s choice for Best Foreign Language film at this year’s Academy Awards. The film unfortunately never made it past the short list. Winner: “Vestido de novia”, screenplay and directed by Marilyn Soraya. 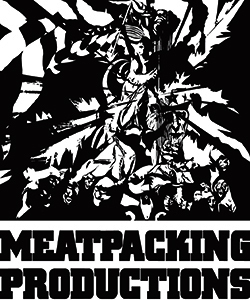 Winner: Arturo Sotto Díaz – for “Boccaccerías habaneras”. 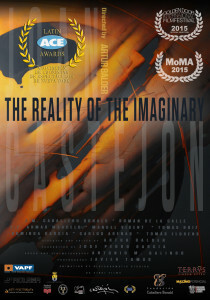 Winner: “The reality of the imaginary”, directed, edited and screenplay by Artur Balder. Winner: “Medardo”, directed by Nitsy Grau. Winner: Isabel Santos – “Vestido de novia”. Winner: Tenoch Huerta – “Days of grace”. Winner: Geraldine Chaplin – “Dollars of sand”. Winner: Carlos Bardem – “Days of grace”.